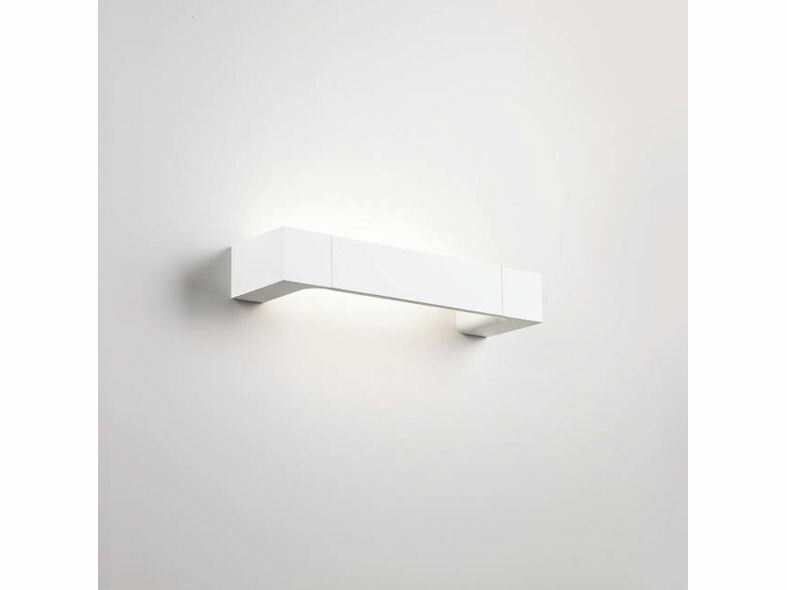 Backspace is a wall fixture with down and up lighting. 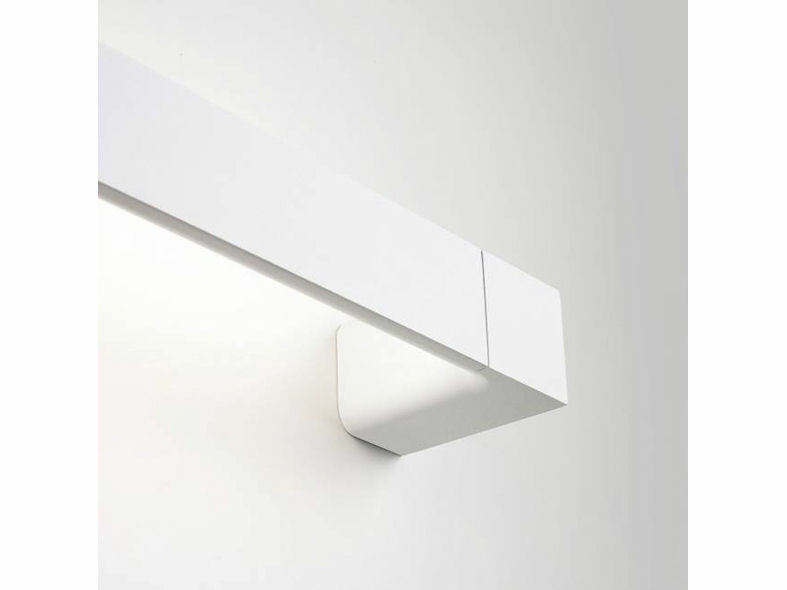 The tight aluminium casing is complemented by sandblasted polycarbonate to prevent dazzle and give the fixture an extra rigid effect. 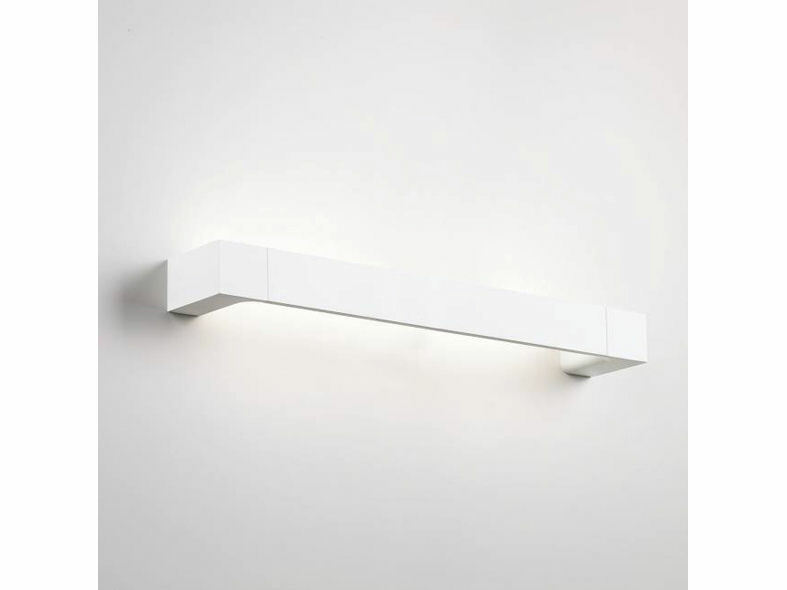 Backspace is available in two different lengths (26cm & 36cm), in black or white and comes ready to be installed with LED and power supply.